We are an exclusive AVEDA salon. 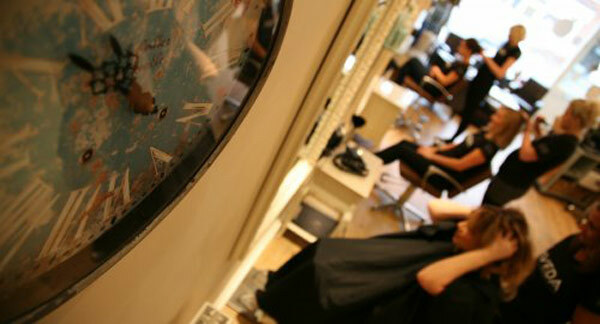 All of the staff at Elan are AVEDA trained, so able to advise you on all your haircare needs. We have chosen to believe in the AVEDA mission which is to care for the world we live in. Our products are organically sourced and packaging recycled where ever possible! 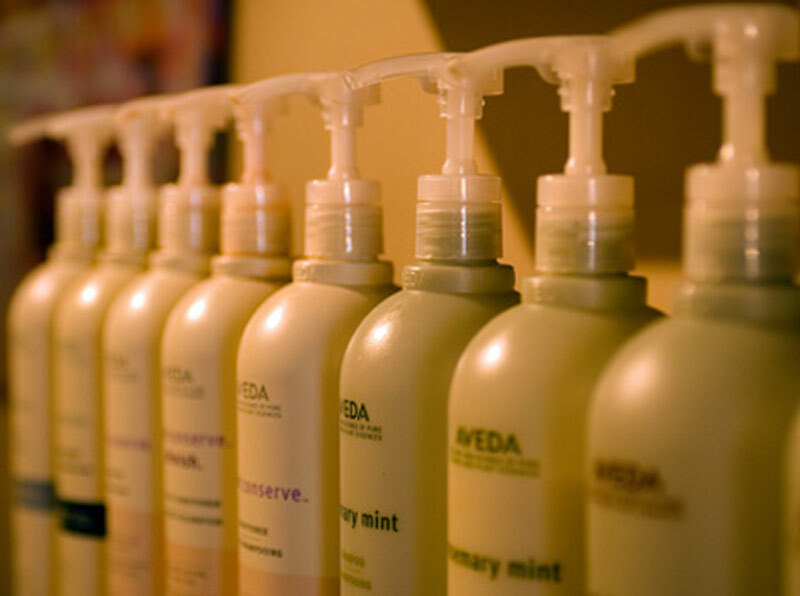 Elan Hair Design are proud to be stockists of the AVEDA products. If you would like any advice on the products please give us a call for a free consultation. Lovely relaxing experience! I always feel looked after and inspired by Becki for a new look. The head massage is a real treat too! 5 Stars! E’lan is a fabulous salon with friendly and helpful staff. Always a treat to visit and be looked after so well! They do great coffee and I love the massage chairs. The Aveda products they use for colouring and styling are gorgeous, and my hair is always left in excellent condition. 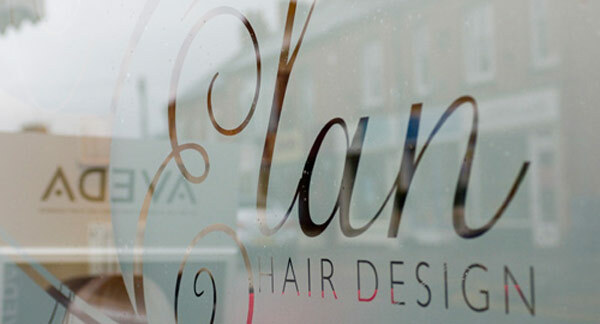 I have been coming to Elan since it opened, and can honestly say it’s the best hairdressers I have been to, the atmosphere is lovely and relaxed and all the team make you feel very welcome, also it’s great that all the team are constantly engaging in training with the Aveda brand, so they are totally up to date with the latest trends and developments. I really like that I can ask them what they recommend and they can always advise on new options and techniques. Because of all of this I would say the Salon is great value for money too, overall a lovely place to visit!